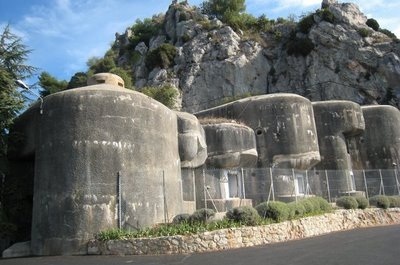 The Maginot line was a line of French fortifications, tank obstacles, rising artillery, machine gun posts, and other defences. The line was built along the France Germany border in fears Germany would come to take France. The line was meant to give time for French forces to move in place for a direct confrontation with Germany in the case of an attack. 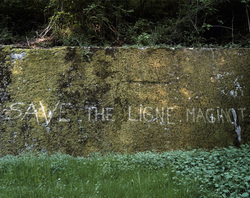 The line however was never used as Germany came through the Ardennes forest to conquer France in days. View Beer Hall Putsch and over 3,000,000 other topics on Qwiki.